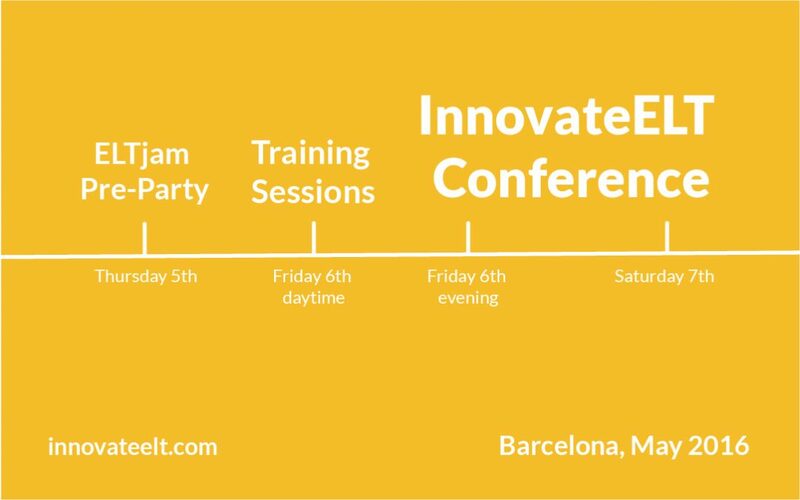 In this post we look back over IATEFL and some of our highlights and then take a look forward at what to expect from the up-coming Innovate ELT conference in Barcelona on the 6th and 7th May. 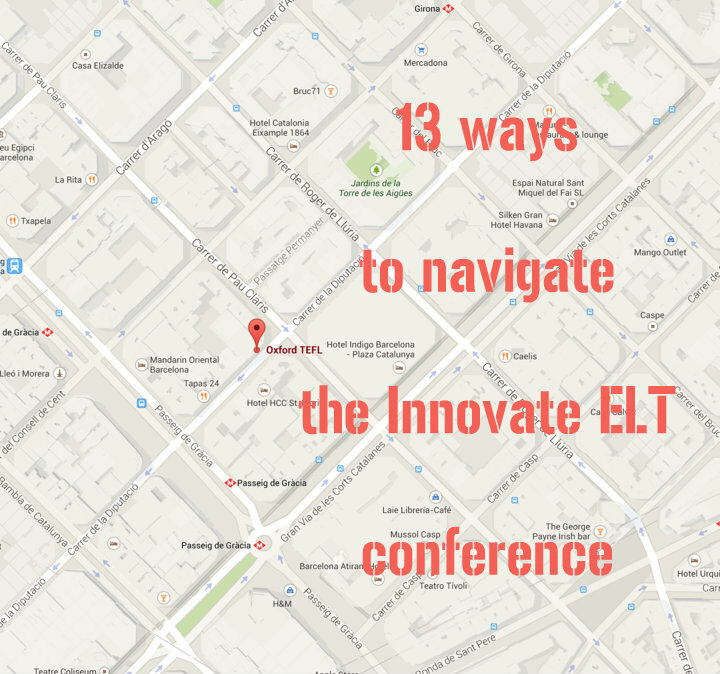 With over 30 speakers lined up, we figured you might want some tips on navigating the programme for the Innovate ELT conference, which takes place on the 8th and 9th May in Barcelona. 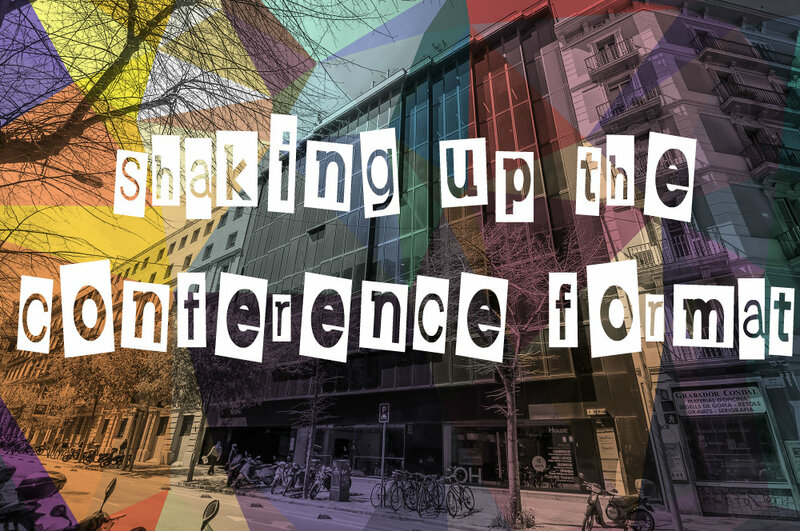 Here are 13 ways to figure out what to see.